A while ago we were sharing with you that SD Card Readers were not Working in Windows 10, Windows 8.1 for some Lenovo Users, but it seems that the issue isn’t affecting only Lenovo users. More and more postings suggest that a lot of Windows 10, Windows 8 and Windows 8.1 users are being affected by SD card not recognized problems. SD card not showing up Windows 10 – According to users, it seems that their SD card isn’t showing up in Windows 10 at all. This can be an annoying problem, but you should be able to fix it using the solutions from this article. Micro SD card not reading – Several users reported that Micro SD card is not reading their files. This can be a big problem and completely prevent you from accessing your files. External SD card not recognized – Sometimes you might have difficulties with your SD card. According to users, external SD card wasn’t recognized on their PC. This is a relatively common problem, and you should be able to fix it using one of our solutions. SD card not recognized after format, partition – Several users reported that their SD card wasn’t recognized after formatting. This can occur if you select incompatible file system. SD card not detected in any device – If your SD card isn’t detected in any device, your card might be faulty or locked. This issue can also occur if you select an unsupported file system. 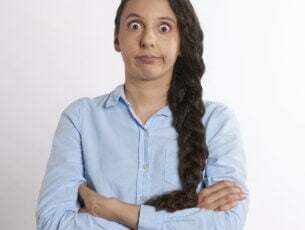 Kingston, Kodak, Verbatim SD card not recognized – This problem can occur with various SD cards, and many Kingston, Kodak and Verbatim users reported this problem. 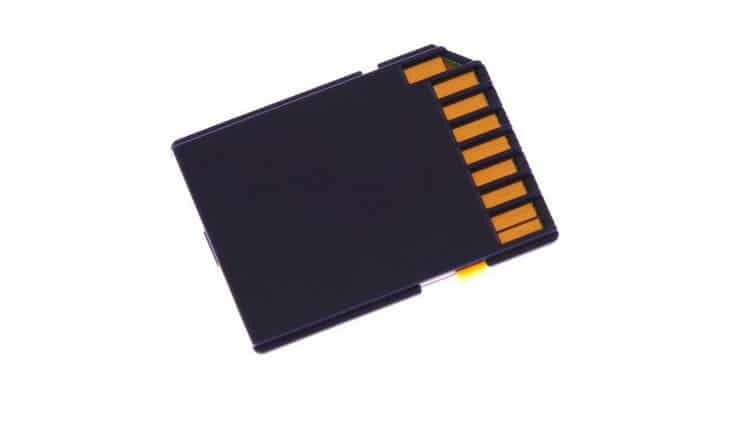 SD card not showing up, detected, working, writable, erasing, ejecting, reading, transferring, connecting, holding data – There are various problems that can occur with your SD card. Fortunately most of these problems can be easily solved by using one of our solutions. SD card is write protected – If you’re getting this error message on your PC, the problem is most likely a locked SD card. However, you can fix this issue simply by pressing the lock switch on your SD card. From the menu on the left select Troubleshoot. Now select Hardware and devices and click on Run the troubleshooter button. After the troubleshooter is finished, the issues with your SD card should be resolved completely. 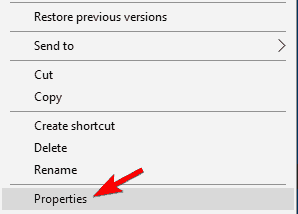 Right click on the driver setup file and select Properties. 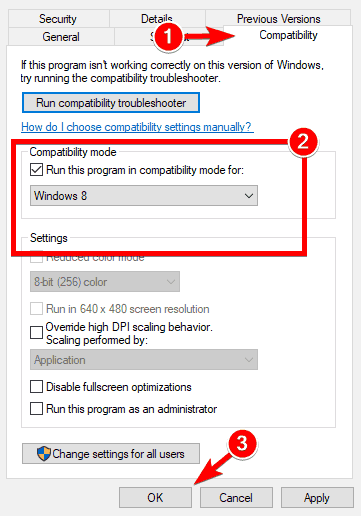 Select Compatibility tab. Check Run this program in Compatibility mode and select previous version of Windows supported by the software, from the drop down list. Then click on Apply and OK to save changes. Now run the setup file and install the driver. Then restart your computer and check how it works. Locate your SD card and right click it. 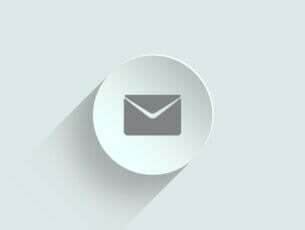 From the pop-up menu choose Change Drive Letter and Paths or Add Drive Letter. Assign it a drive letter or change the drive letter. After doing that, your SD card should be recognized and always ready to use. If Windows 10 can’t recognize your SD card, the problem might be that the card is locked. Many SD cards have a tiny lock switch on their side that will prevent you from using the card. If Windows can’t recognize your SD card, be sure to move this switch and check if that helps. This is a relatively common problem, so be sure to check if your SD card is locked. If your Windows 10 can’t recognize SD card, you might want to try this simple workaround. According to users, you just have to access your card reader before you insert your card. Your PC will inform you that the drive is empty and ask you to insert your card. After inserting the card you’ll be asked to format it. Click on OK and the card should be now recognized and ready to use. Keep in mind that formatting the card will remove all files from it, so be sure to back them up beforehand. Right click the Start Button to open Win + X menu. Now select Disk Management from the list. Now you should see the SD card available. Right click it and choose Format. A warning message will appear telling you that formatting will delete all files from your card. Click on Yes to proceed. 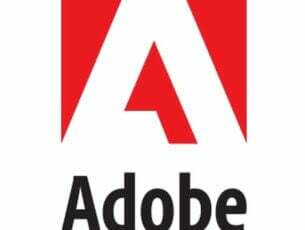 Set File system to FAT32 and click on OK.
After formatting the card, the issue should be completely resolved and your SD card will become recognized. 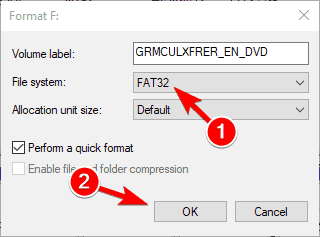 Keep in mind that FAT32 file system has its limitations, and if you want to save files larger than 4GB, you might want to use NTFS instead. Sometimes your PC can’t recognize SD card because of your card reader. Many high capacity SD cards aren’t compatible with card readers that use older standards. For example, if you’re using SDHC or SDXC card, you’ll need to use a reader that supports these types of cards. If you’re looking for a new card reader, we already wrote an article about best card readers, so be sure to check it out. Press Windows Key + X and select Command Prompt (Admin) from the menu. If Command Prompt isn’t available, you can use Powershell (Admin) instead. Once the Command Prompt opens, you need to enter the following: attrib -h -r -s /s /d X:\*.* . Of course, be sure to replace X with the letter that matches your SD card. After running this command your security permissions for your SD card will change and the card should become recognized again. Open Device Manager. You can do that quickly by pressing Windows Key + X and choosing Device Manager from the list. Once the Device Manager opens, you need to locate your SD card reader. Right click it and choose Disable device from the menu. 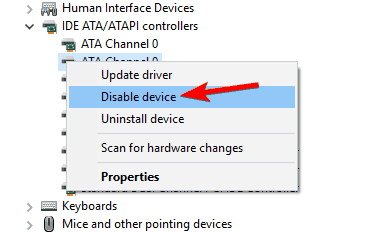 Now wait for a few seconds, right click the disabled device and choose Enable device from the menu. After doing that, your SD card will be recognized again. Keep in mind that this is just a workaround, so you might have to repeat it if the issue reappears. If your PC has a built-in card reader, the issue might be related to your BIOS. According to users, if your PC can’t recognize an SD card, be sure to check your BIOS configuration. Sometimes your card reader might be disabled in BIOS, so you’ll need to enable it. To see how to access BIOS and how to change your SD configuration, we highly recommend you to check your motherboard manual for detailed instructions. In several instances resetting the BIOS to default fixed the problem, so you might want to try that as well. Now, let us know by leaving your comment if even now you still have problems and we’ll try to work together on a working solution. Editor’s Note: This post was originally published in November 2013 and has been since completely revamped and updated for freshness, accuracy, and comprehensiveness.